We are delighted to be appointed by the Cartwright Group as their marketing partner. The privately owned family business – based in Cheshire – is the UK’s leading CV body and trailer manufacturer. 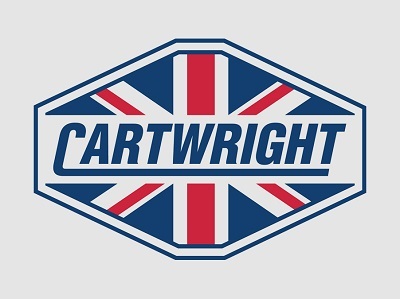 Trading since 1952, Cartwright provides a complete solution from design, manufacture and conversions to fleet management, finance and rental. Purple recently worked with the Cartwright Group to secure them a win at the Motor Transport Awards in one of the most popular and competitive categories, Apprenticeship of the Year. We are thrilled to be working with Mark and the Team at Cartwright – who recently were recognised as a Sunday Times ‘Top 10 Rising Company’ – and to have the opportunity to apply our specialist CV skills and experience.